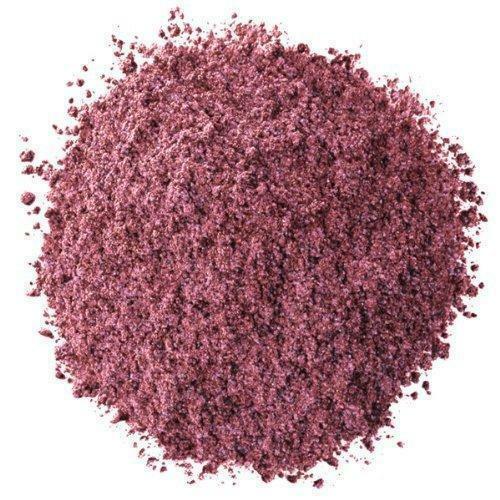 Being a well-established organization, we are offering a vast range ofRhodamine Dyes. The offered dyes are widely appreciated in the market for their balanced composition and long shelf life. Our dyes are processed using superior quality chemical compounds and advanced technology by adroit professionals.